New York-based Property Markets Group is about to break ground on its rental tower in downtown Miami as it works on securing $110 million in financing for the amenities-laden, luxury apartment tower, principal Ryan Shear told The Real Deal. As planned, the property at 300 Biscayne Boulevard will include condo and rental components. As it’s tentatively named, Vice, a 464-unit “New York-style” apartment building, will be part of an “entirely different product set” from other multifamily product in the pipeline, Shear said. The rental building, at 243 Northeast Third Street, will offer 60,000 square feet of common amenities, a double-decker pool deck and a gym that spans up to 7,000 square feet. Units will offer techy features like in-unit speakers – so that music on your phone connects automatically when you step into your apartment – and Apple TV. He called other new projects, like Melo’s Melody Tower, a new 38-story apartment tower in Miami’s Arts & Entertainment District, “the diametric opposite of what we’re building.” PMG will likely partner with a brand for the apartment tower, he said. One-bedroom units at PMG’s project will average about 550 square feet and start at around $1,800 a month. At Melody, for example, a one-bedroom goes for about $1,650. Delivery of the building is slated for the summer of 2018. It will include studios, one-, two-, and three-berooms, as well as Junior 4s, the latter of which is a New York City-style one-bedroom apartment with a separate dining room or office. Property records show that PMG Downtown Developers LLC paid $80 million or about $900 per square foot for the 88,800-square-foot site in November 2014. The developer, led by Kevin Maloney, is partnering with Greybrook Securities and Greybrook Realty Partners on the luxury condo component of 300 Biscayne Boulevard. 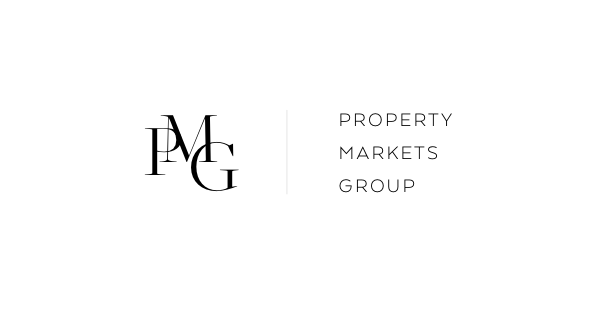 PMG has held off on announcing plans for condo component as the market continues to slow. As The Real Deal reported earlier this year, big construction loans are likely to subsequently become more difficult to secure, especially for the luxury condo market. This week, the owners of the Midtown 6 site announced plans to build a 447-unit apartment building with ground-floor retail – replacing previous plans for a condo tower. New apartment projects have also recently been announced for Miami’s hotter neighborhoods, including Edgewater, Brickell, Coral Gables and the former Omni area, now known as the A&E district.